We see them almost every day without a second thought. Weathered by time, distinct characteristics shining through, hand-painted signs are a product of a fascinating 150 year-old American history. What was once a common job has now become a highly specialized trade, a unique craft struggling with technological advances. 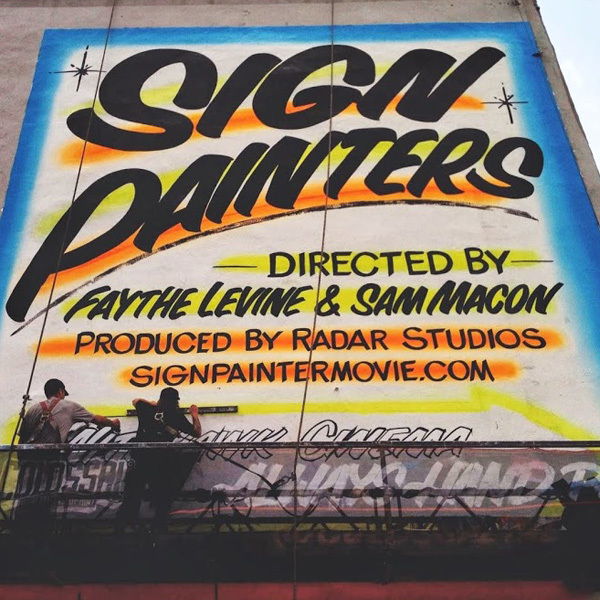 Sign Painters, directed by Faythe Levine & Sam Macon, stylistically explores this unacknowledged art form through anecdotal accounts from artists across the country including Ira Coyne, Bob Dewhurst, Keith Knecht, Norma Jeane Maloney and Stephen Powers. These vanguards of unseen originality are leading a renaissance with a keen creative purpose and exemplify the working class American success story. 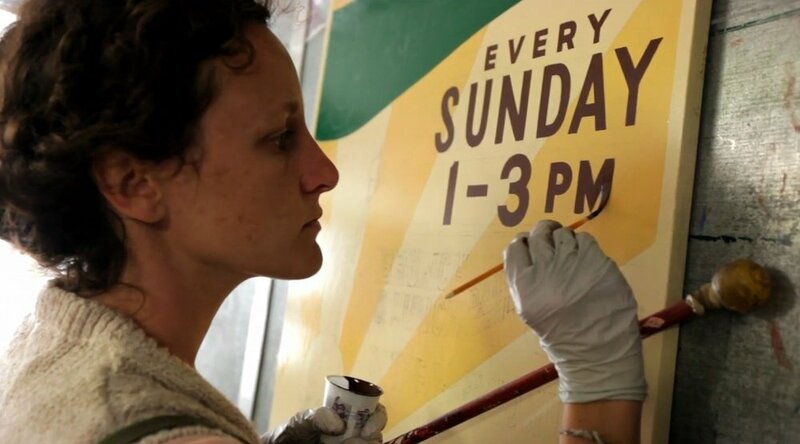 Sign Painters celebrates those keeping the tradition intact with a bespoke approach and appreciation for a balance between art and commerce.